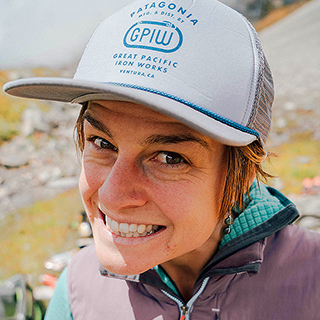 Anne Gilbert started rock climbing in college, but it wasn’t until she moved west to spend time in big mountains that she fell in love with every discipline of climbing. Since then she’s climbed around the world, including India, Patagonia, France, Spain, Alaska and Canada. She calls Bozeman, MT home where she works as a registered nurse at the local hospital.